The 1st freshly activated cure for bad skin moments. Like most of women, your skin may feel dry, itchy, tingling, burning or rough at some times during the year. A dual concentrate allying youth activating power and sensitivity soothing properties. In 1 click, unleash 98% pure antioxidants (Ferulic Acid & Vitamin E) into a potent serum base rich in probiotic extracts. The 2 formulas freshly mixed in 1 product create a cure against sensitivity without compromise. Use Advanced Génifique Sensitive day and night during your bad skin days, for a 1-month cure. 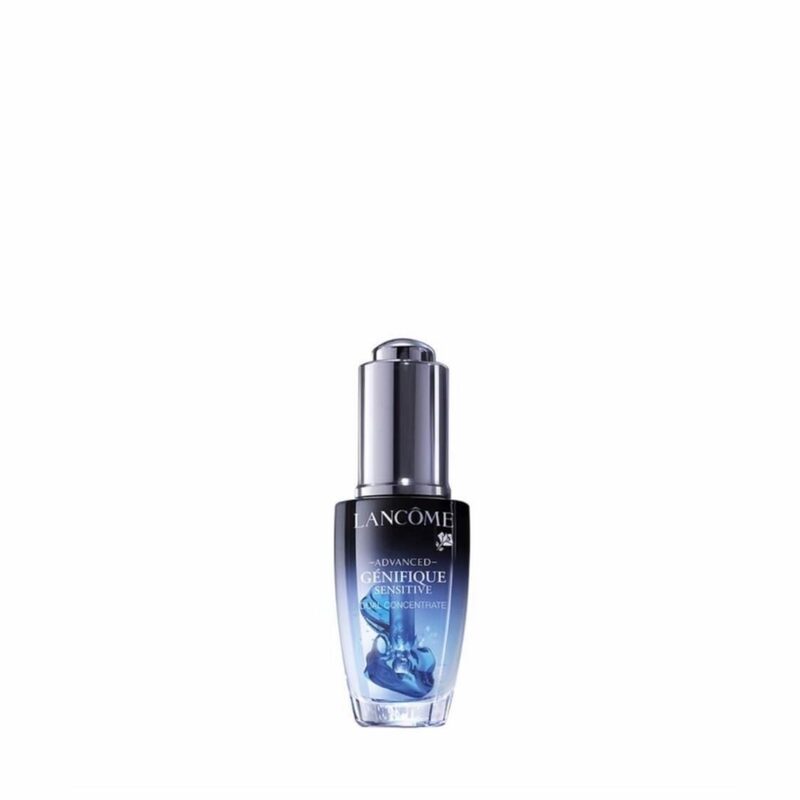 For everyday, use Advanced Génifique, Lancome's #1 serum.